By chance, Csuri picked up a report from the Electrical Engineering Department. 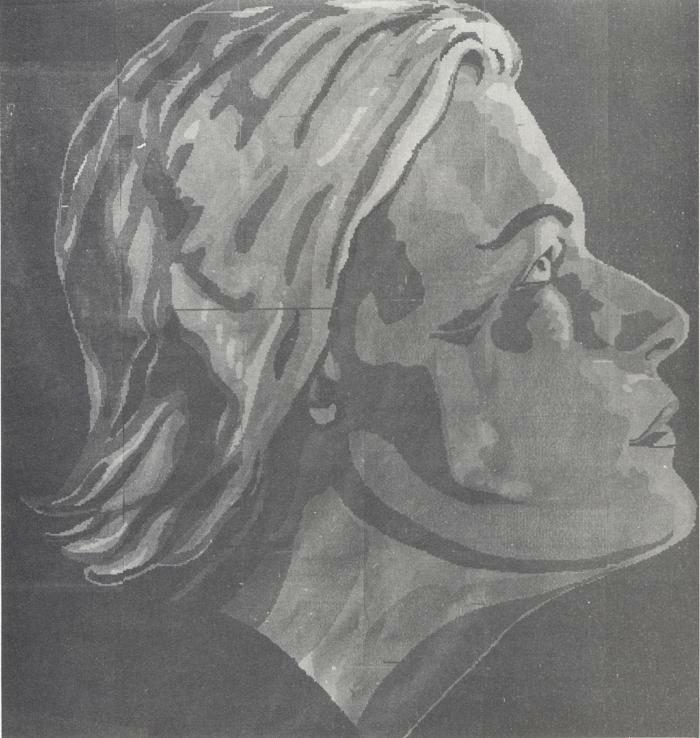 An image of a woman’s face in profile captured his attention. He had discovered the robotics and image processing research of Professor Robert MeGee and graduate students William Haagen and J. G. Raudseps.